& Surrounding Areas Since 1967. Spencer Heating & Air is here to take care of all of your HVAC needs! Our site was built to function as a resource to our customers and our community. Please contact us for immediate assistance. Spencer Heating & Air trusts American Standard comfort system products. Our product lines include but are not limited to American Standard Air Conditioners and Air Handlers, Heat Pumps and Smart Thermostats. We also build and install custom sheet metal ductwork, so your home can stay comfortable and efficient all year long. Learn about our full selection of products by clicking below. 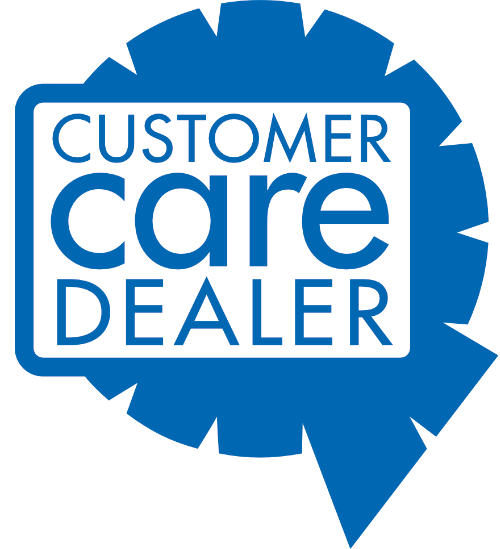 Our courteous NATE certified technicians can diagnose and repair not only American Standard systems, but most any home comfort system made by other manufacturers. 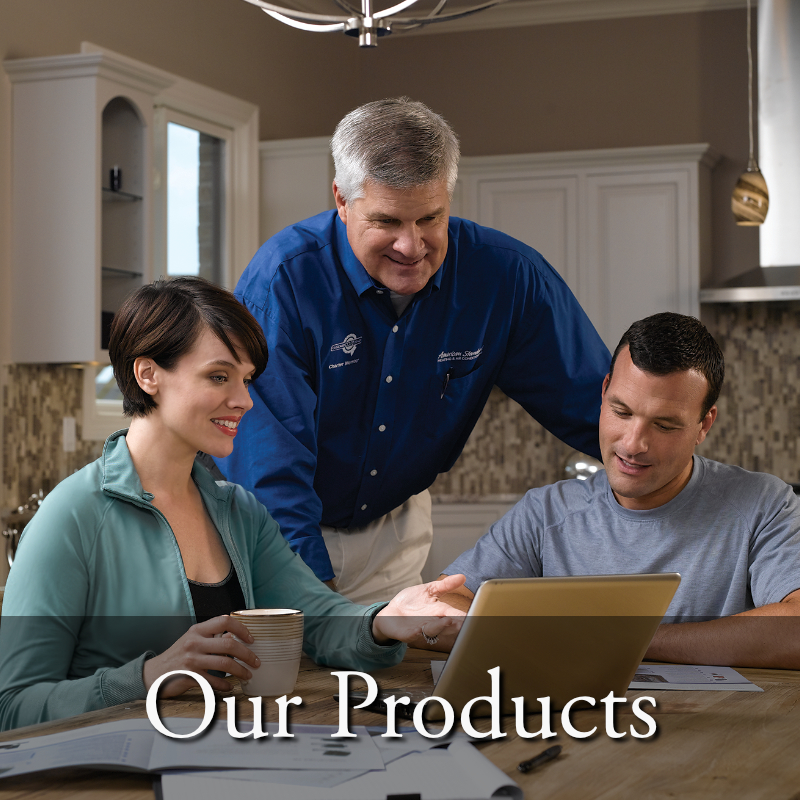 If replacement of your system is called for, Spencer Heating and Air offers a broad line of American Standard products with full manufacturer’s warranties. Learn about our many services by clicking below. 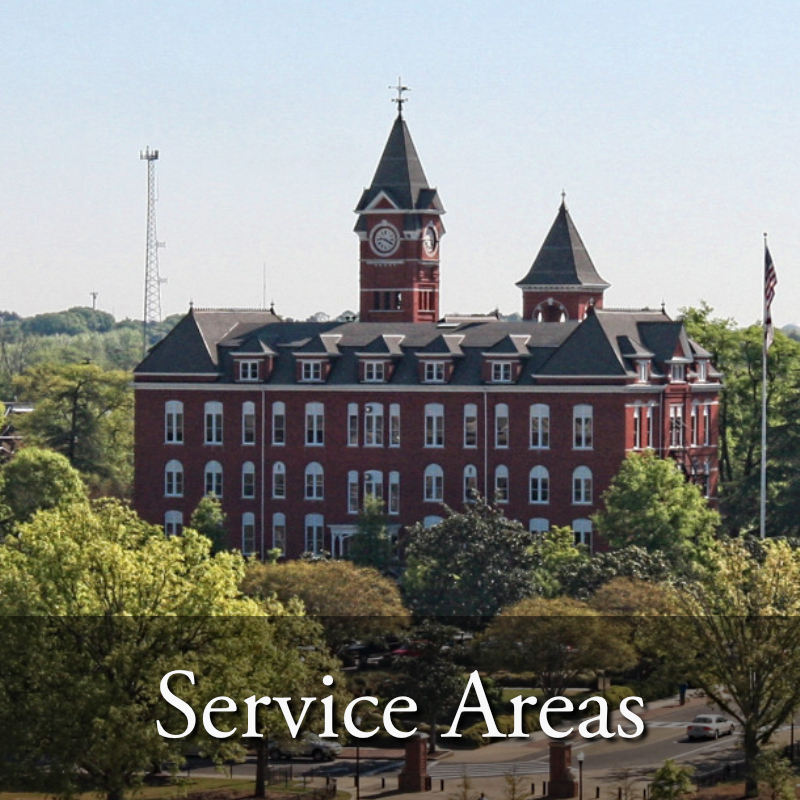 We serve a radius roughly 35 miles around the Auburn, AL community. This includes Auburn, Opelika, Phenix City, Dadeville, and everywhere in between! We come highly recommended by many HOA groups and members, so please look for us on your Home Owner’s Association Facebook pages. If you are having issues with your home’s comfort system, we’re here to serve you. Learn more about our service areas by clicking below. Spencer Heating & Air wants to be your resource for all things HVAC related. We also specialize in custom ductwork and light commercial and new residential projects. 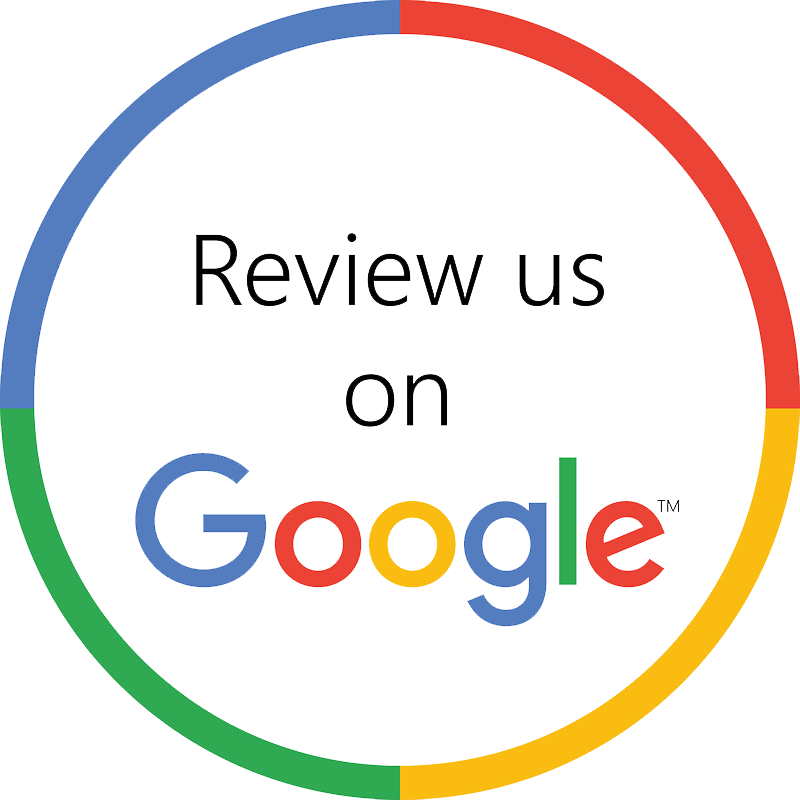 Our resource center contains reviews of our business, a frequently asked questions page, a history of our team and informational articles. 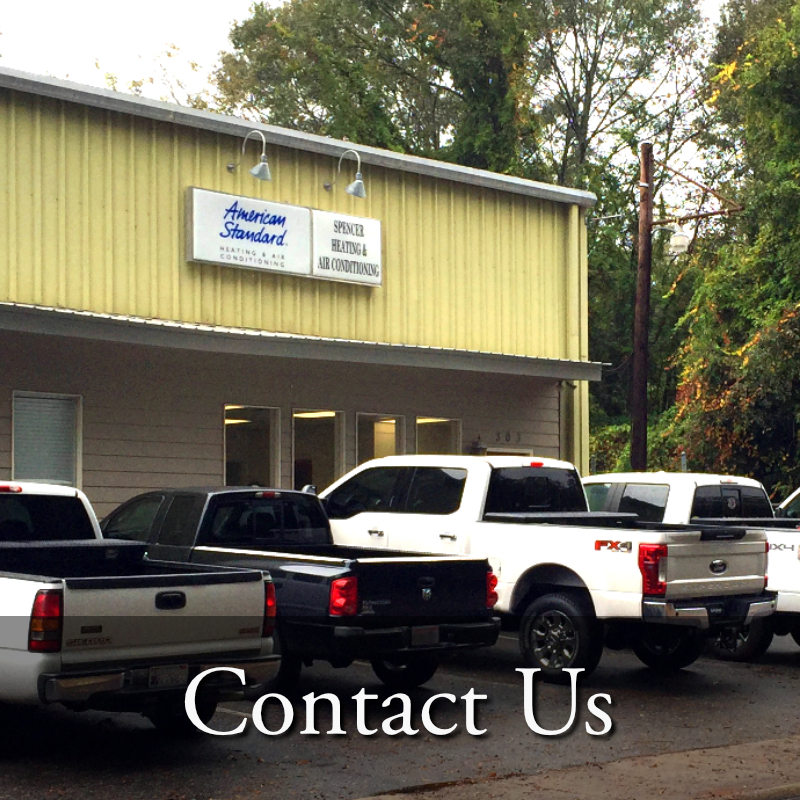 Feel free to call us at 334-887-9020 or ask us a question. 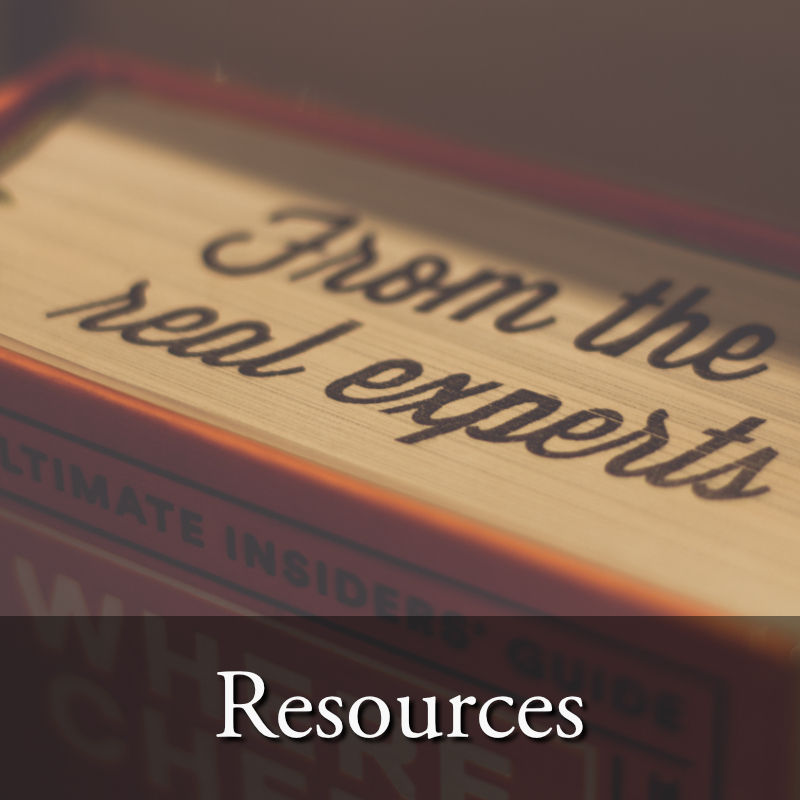 Explore our resource center by clicking below. 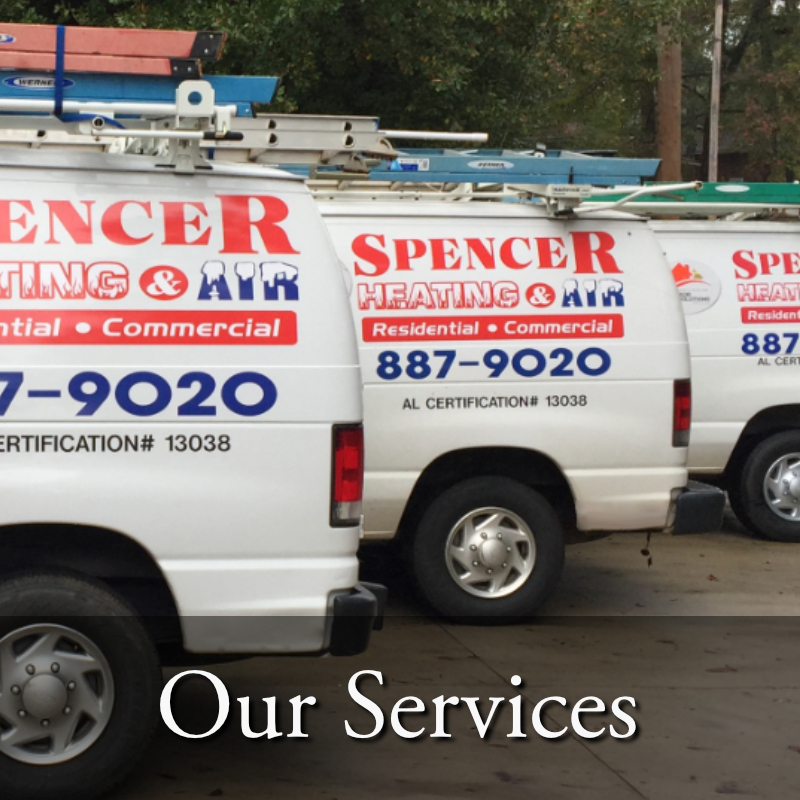 Spencer Heating & Air employs trusted members of our community to serve as Technicians, Installation Team members and office staff. We believe in forming a family where we work and hire those who have the same mindset. If we’re currently hiring, you can fill out a short form on our Careers page to get in touch with us and apply. Learn about our job openings below. 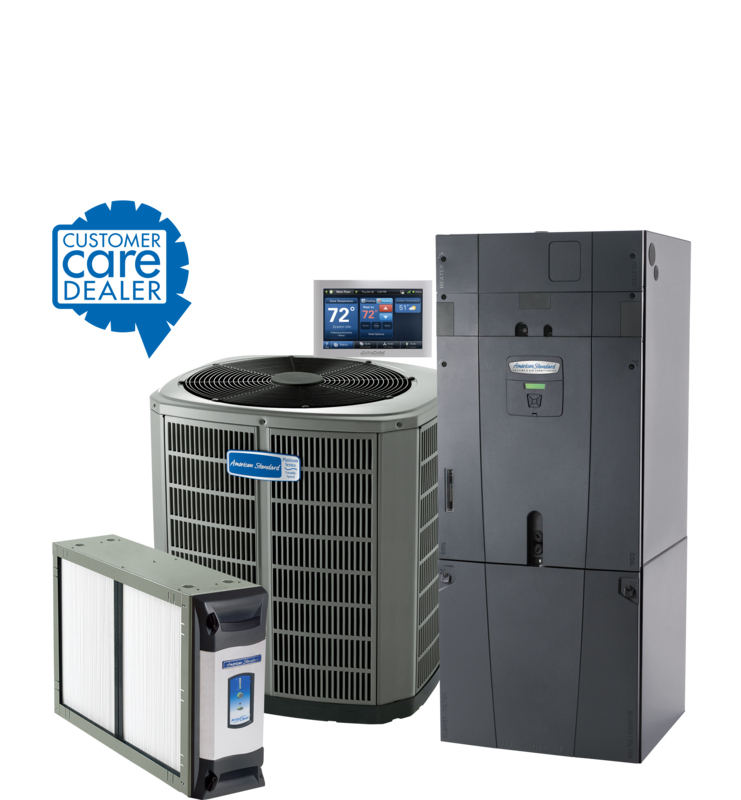 Spencer Heating & Air trusts the American Standard brand. 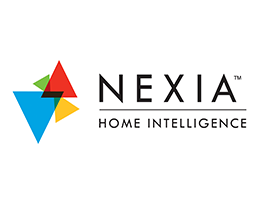 We often run special promotions that include financing options (with approved credit) and other great specials such as a Nexia Smart Home bundle. 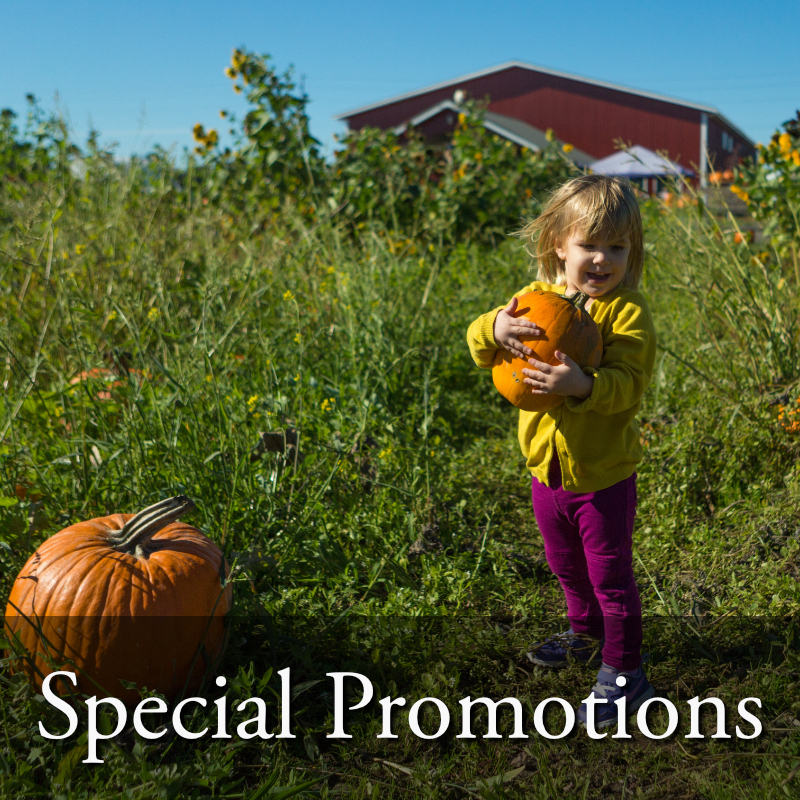 For our latest promotions and incentives, please visit our Special Promotions page by clicking below. Having to repair or replace your entire HVAC system can be a major investment. Spencer Heating and Air offers great financing options (with approved credit) through Wells Fargo. We will assist you in getting the best value for your money based on your specific needs for your home. 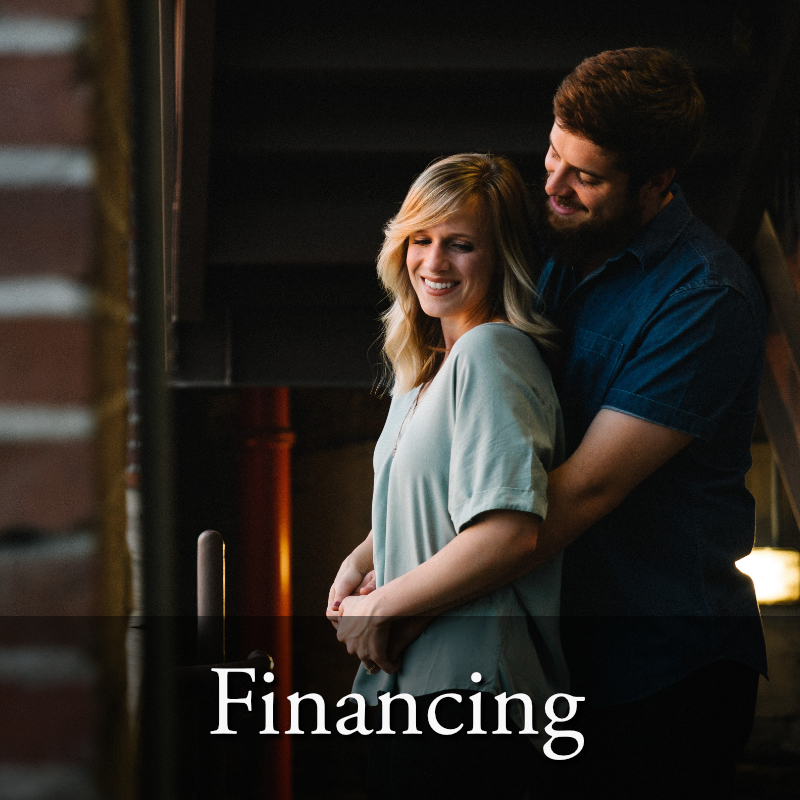 Learn about our financing options by clicking below. 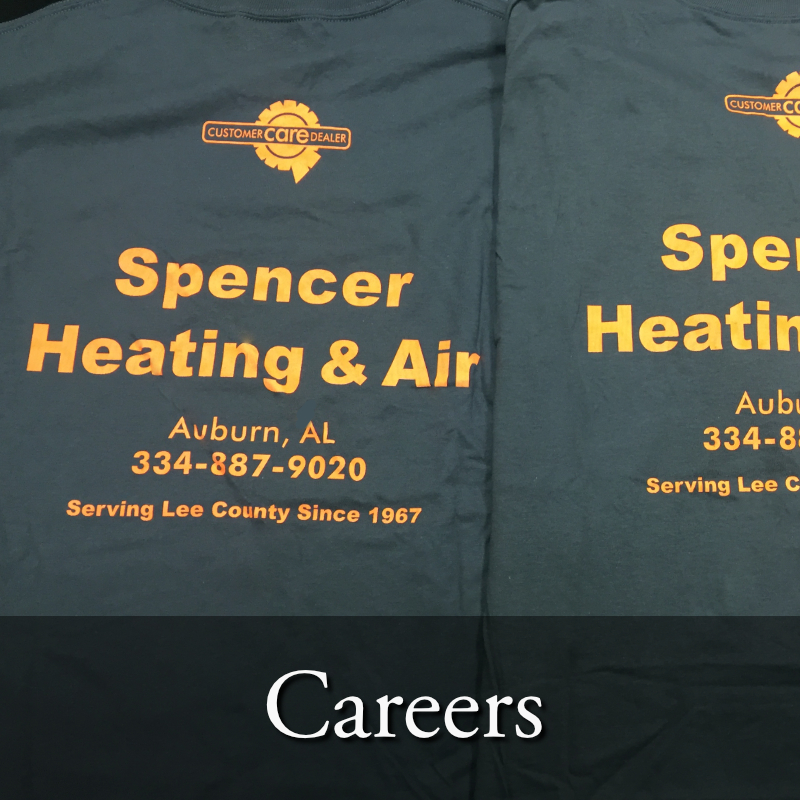 Spencer Heating & Air is proud to have been a part of the Auburn and Opelika communities since 1967. This is our home, and we will treat you like our neighbors. To schedule an appointment or ask us a question, please visit our contact page. For immediate assistance, please call us at 334-887-9020. We greatly appreciate your business! & efficient all year long. We've worked hard to maintain a great relationship with our surrounding community since 1967! We called Spencer Heating and Air one late afternoon in August and they were at our house the next morning at 8AM. Our AC had quit and it was really hot inside our home. They found a minor issue with our wiring and had it fixed in about 45 minutes. By 9AM, our home was getting cool again. Quick service and they fixed our problem. AC’s been running great ever since. Highly recommend them! Our AC went out, like they always do, on the hottest day of the summer. I called another HVAC company before I called Spencer Heating and Air. The other company told me I needed a new, $10,000 system. Spencer told me I needed a $300 part. Needless to say, I let Spencer Heating and Air repair my system, and it’s working great. Want honest HVAC work? Call Spencer. I can’t say enough about the service I received from David Simpson at Spencer Heating and Air. 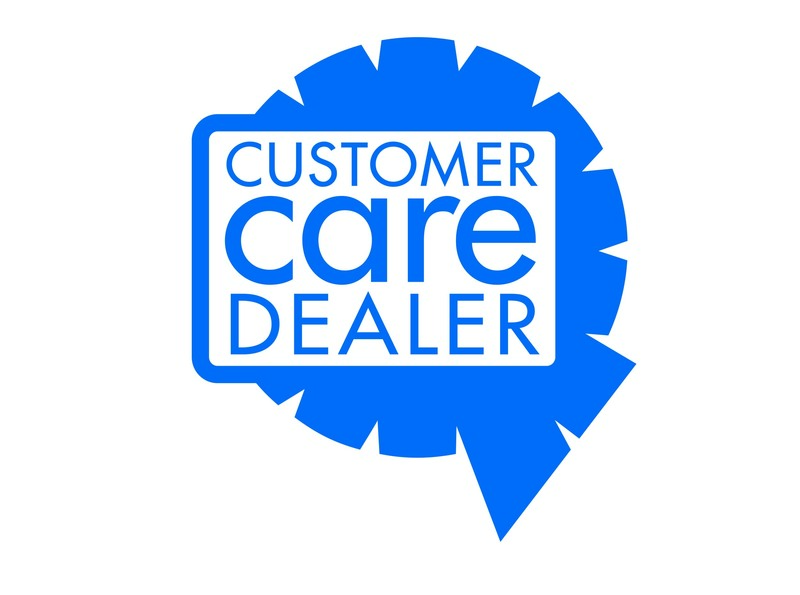 We needed a new AC system and David took the time to explain all the different choices available and even went over some financing options with us. Totally a no-pressure sale, and we really appreciate his professionalism. We highly recommend Spencer Heating and Air.